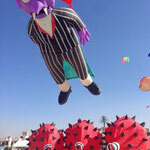 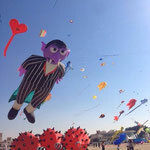 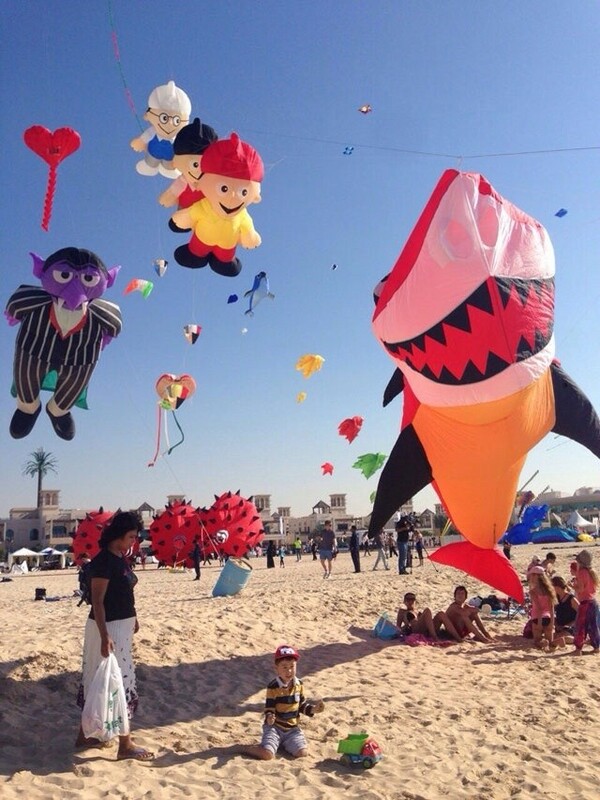 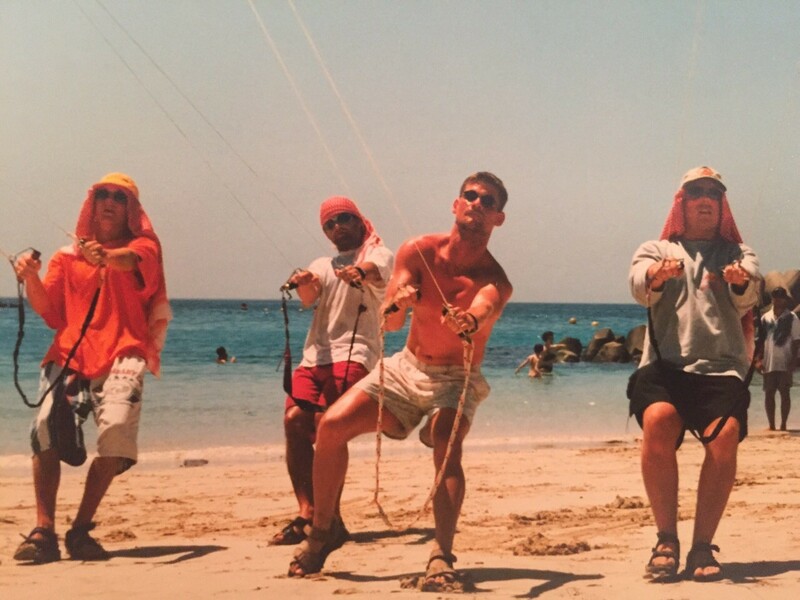 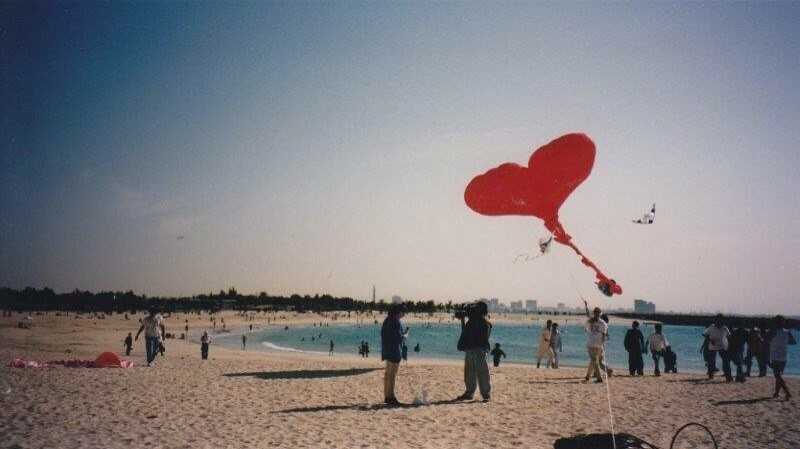 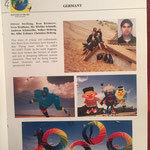 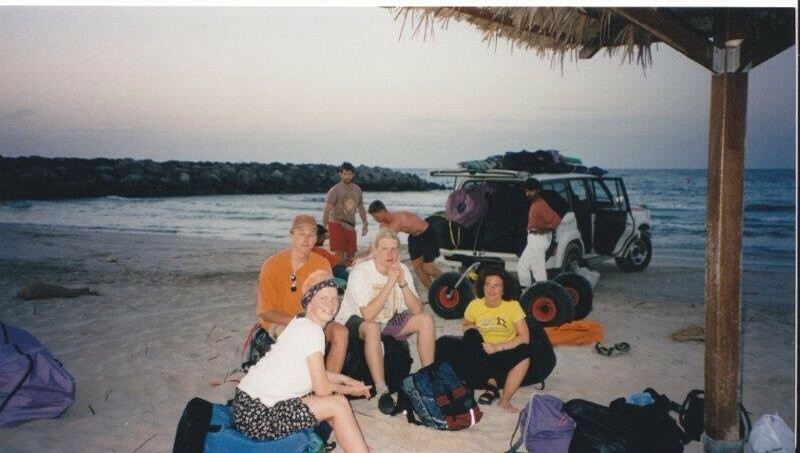 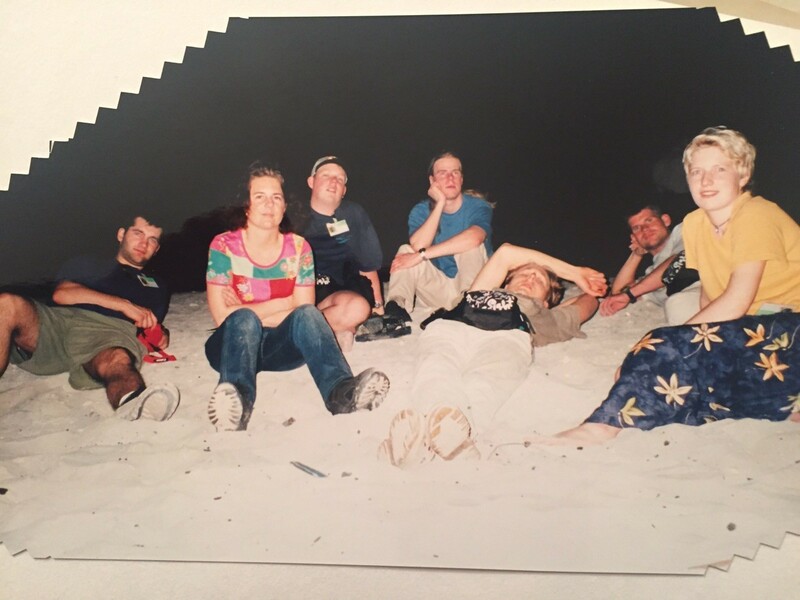 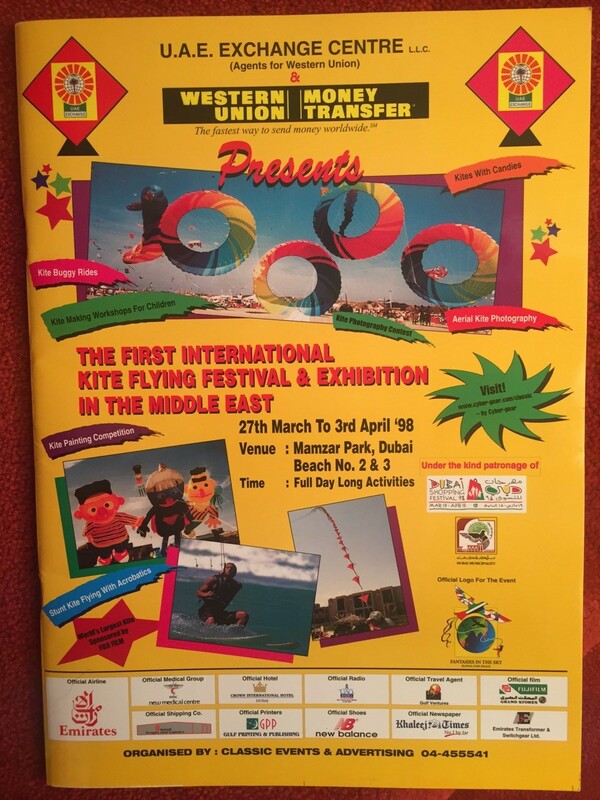 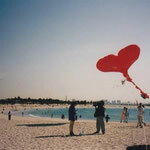 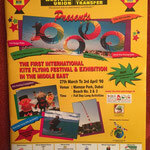 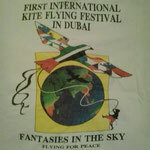 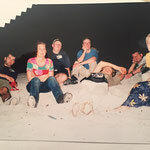 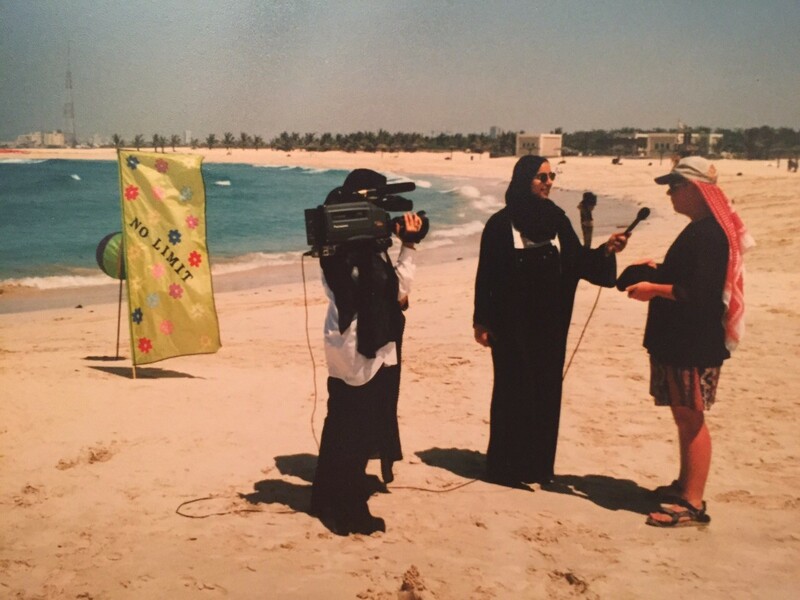 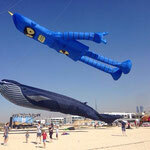 In 1998 the Team NoLimit visited first time a kite Festival in Dubai. 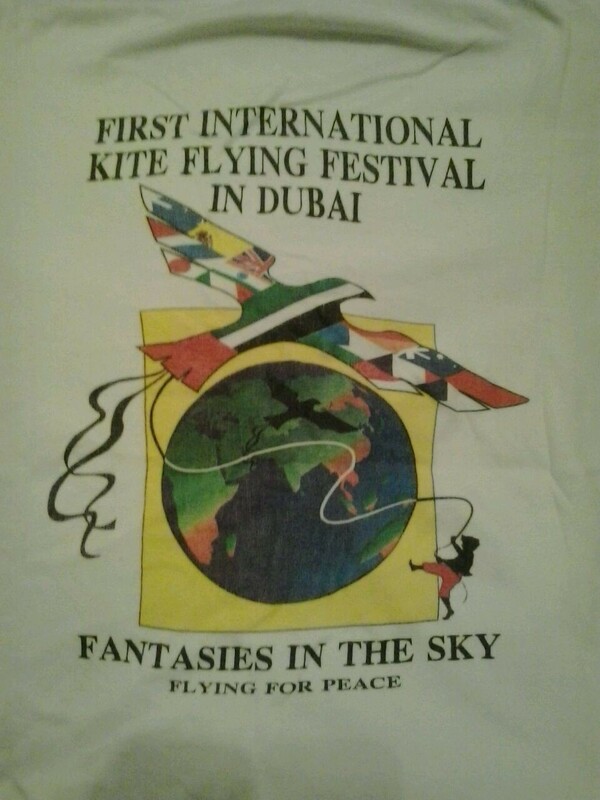 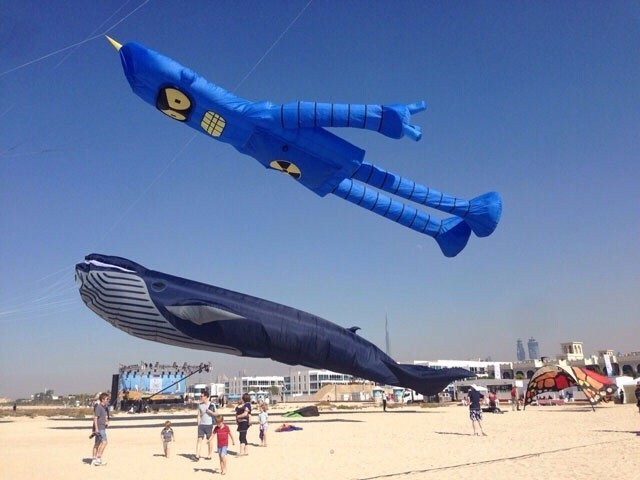 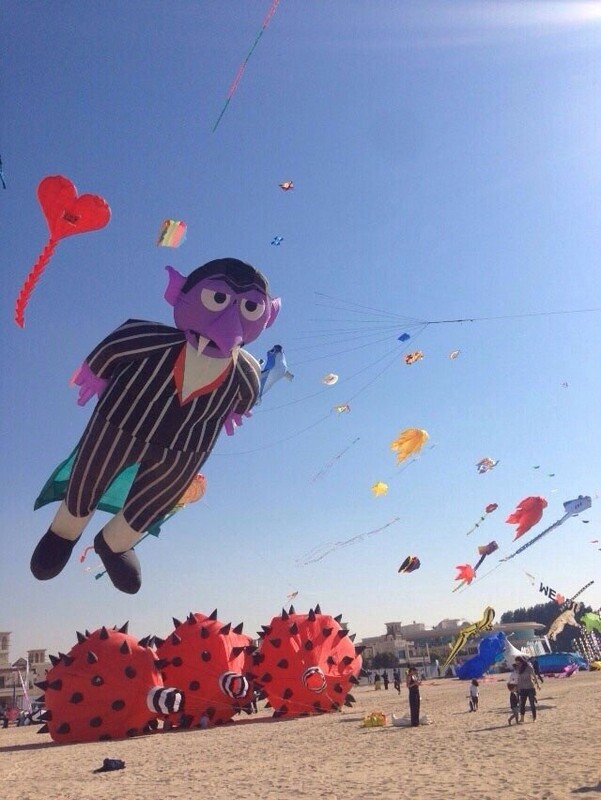 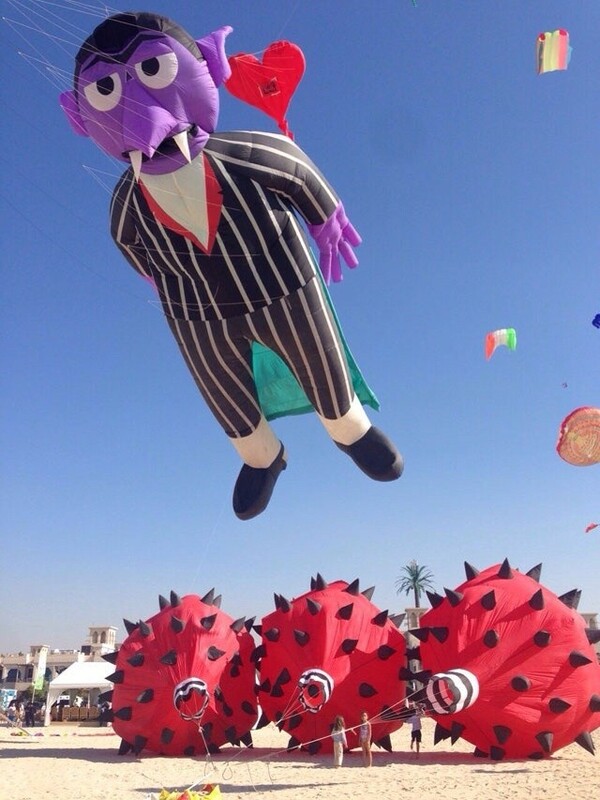 cause of the next Edition in 2015, we were very happy about the Invitation to join and Support a kite Festival in Dubai the second time. 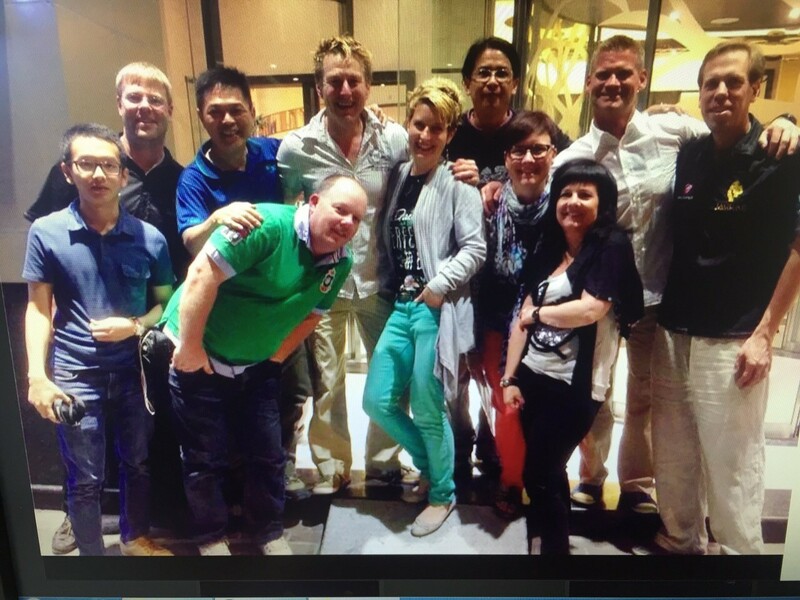 So, it was clear the the whole Team tried to get Holiday for These days and so we all went there. 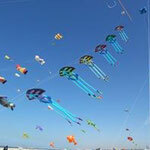 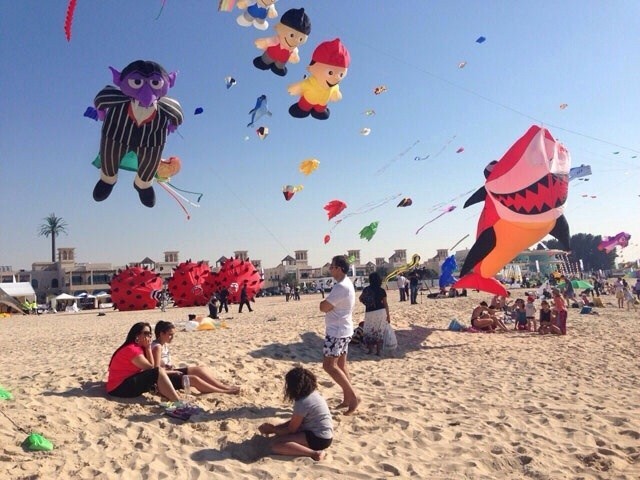 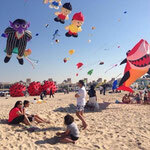 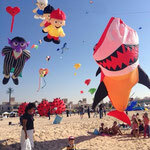 This year the kite Festival was very crowded of visitors, cause the beach was very Close to the City. 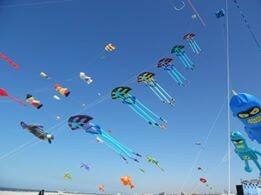 We had a very nice vieuw to all the Skyline, Island and Hotels around. 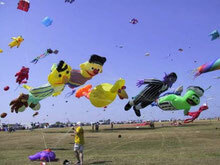 Nevertheless, the wind conditions were perfect. 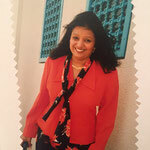 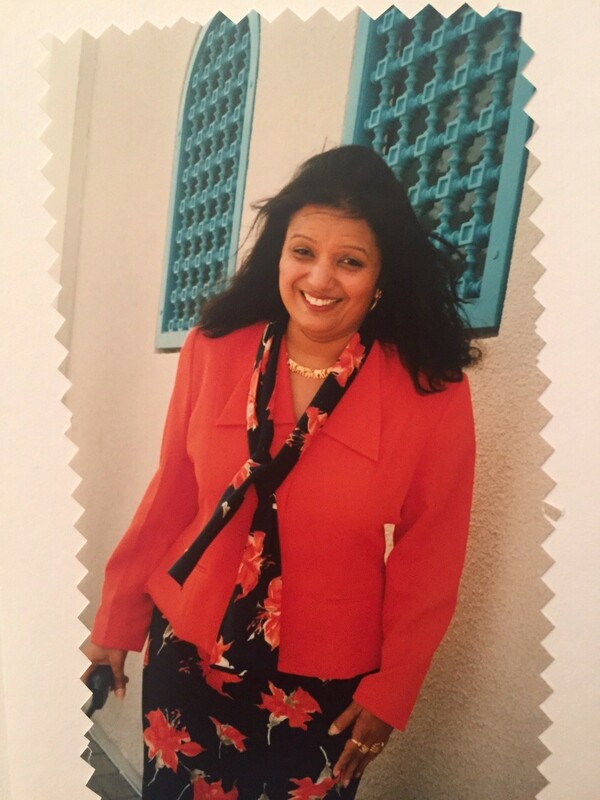 And we really wouls like to thank you, Sonal, for the organisation and invitation. 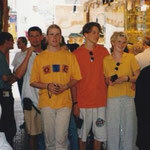 Below, please check the Video, Andy made, some pictures and some "historical" prictures from our first visit in 1998. 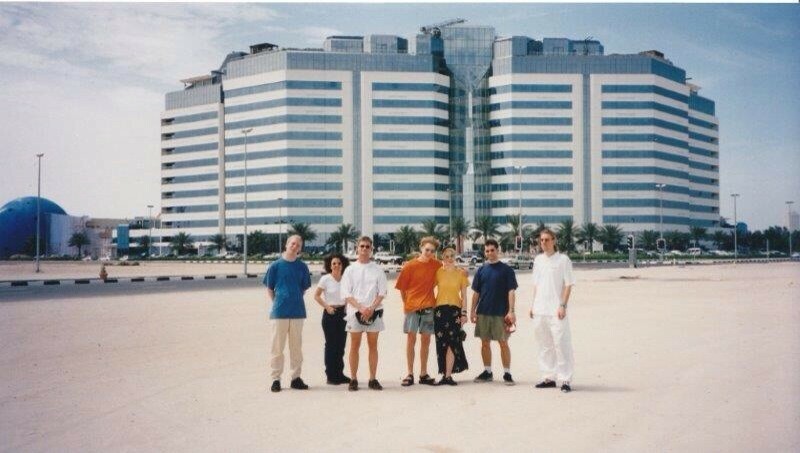 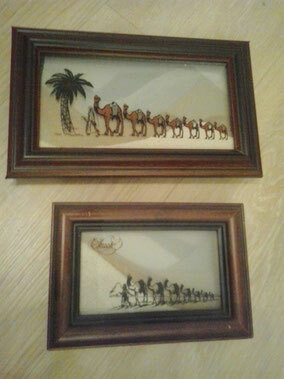 And yes, it is right: Within about 17 years, in Dubai everything became bigger. 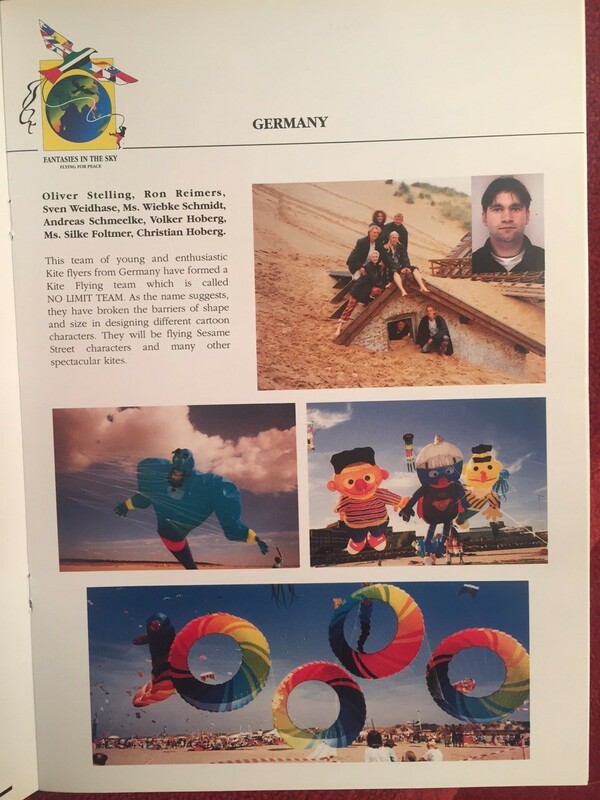 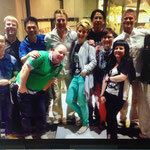 More pictures you will find here.